I will keep you update for the complete wordpress website design + development every day. The project meet the deadline depending upon the client feedback and the days will be varies as per Freelancer & client mutual understanding. The additional functionality will cost you extra. I need website FTP + Domain Login Details + cPanel Login details. I need complete project documentation. So, that I will work as per the documentation. 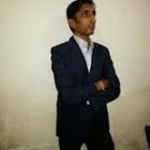 I have over 7+ years of industry experience in the field of Web Design Development, Ecommerce Web + Mobile + SEO + SMO & Complete Digital Marketing with more than success of 500+...Read moreI have over 7+ years of industry experience in the field of Web Design Development, Ecommerce Web + Mobile + SEO + SMO & Complete Digital Marketing with more than success of 500+ projects & deliver the solutions in more than 50+ countries. 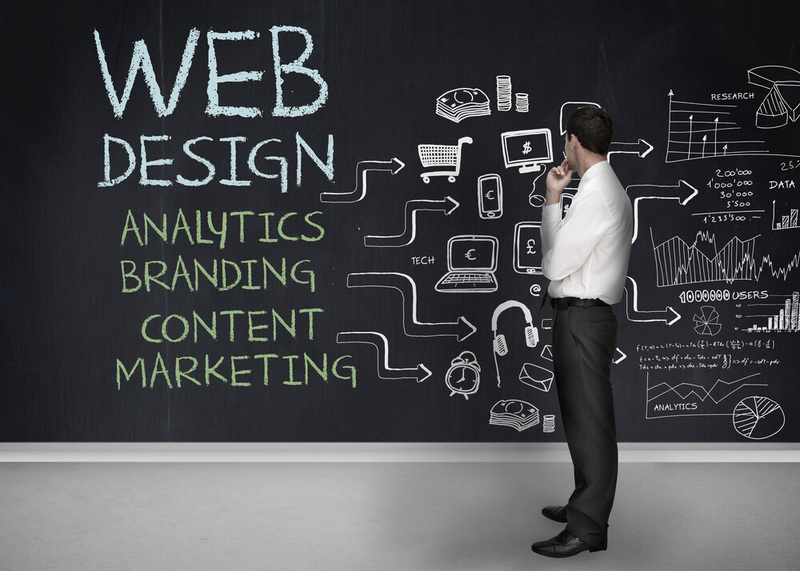 I am founder of Divwy Technologies which is fastest growing Web Design & Digital Marketing agency who deliver the solutions all over the globe and always help to client to grow their online business & sales. My primary goal is HELPS TO CLIENTS TO ACHIEVE HIS/HER GOALS. I respect my clients and I am very dedicated to satisfy his/her needs. I am also Google Adwords Certified Professional. I help you to drive more traffic for especially new websites and E-commerce website, Mobile SEO to drive more sales. Below are the Ecommerce Platform I offer service at now.